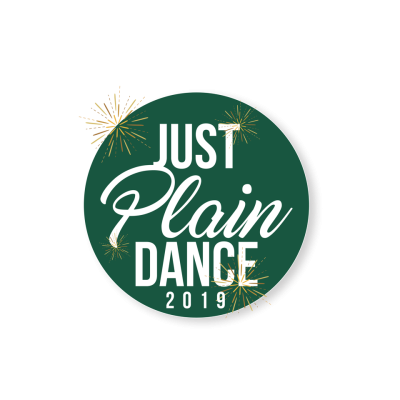 Support the Arts in Plain Local Schools through Just Plain Dance! The team that earns the most votes will win the title of Just Plain Dance Champion. Every dollar raised = one vote! Team Avondale: Jill Mehl, Taylor Bogovich, Abby Messner, Kaylee Bryan, Regina Clair, Leticia Cook, Mary Jane Wolf, Kim Frantum, Jennifer Moff, Kim Compson, Jenna Kocher, Jessica Lauer and Tracey Case. Team Barr: Andrea Michel, Alexandra Caley, Marissa Moore, Cindy Common, Hannah Tavallali, Morgan Genet, Ashley Kieffer, Micki Marchbank, and Deidra Sauernheimer. Team Middlebranch: Meghan Humes, Justin Wiley, Andrea Gleason, Lori Eckelberry, Megan Ayers and Kelsey Hilbert. Team Warstler: Nathan Shreve and Seth Goshorn. Team GlenOak 2: Kelsey O'Laughlin, Amibeth Allman, Michelle Jacobs, Erin Steinmetz, Alyssa Chovan, Aven Combest, Theresa Rhoads, and Deb Pickering.